Posted 17 January 2019 . 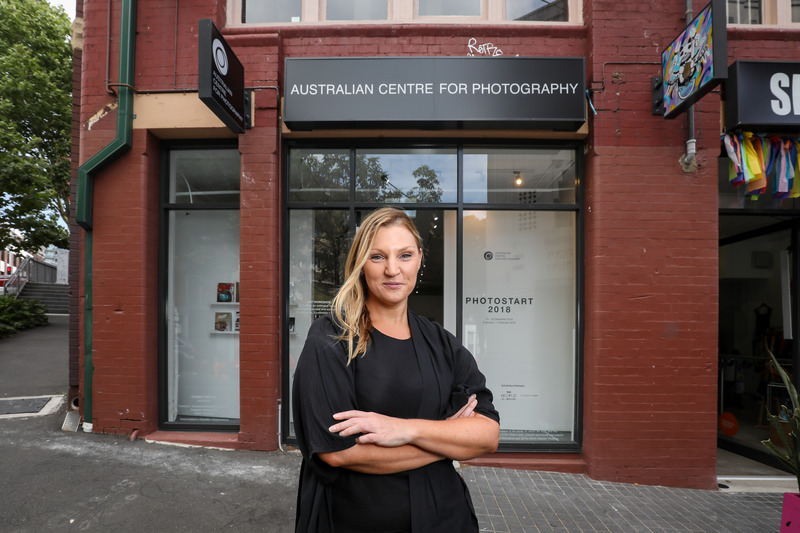 The City of Sydney has welcomed a prestigious new tenant to its creative hub in Darlinghurst with the Australian Centre for Photography (ACP) moving to a new gallery space on Foley Street. The ACP has made 21 Foley Street its home for the next 18 months, joining three other creative businesses in a small laneway just off Oxford Street as part of the City’s creative spaces program. Launched in 2012, the program provides affordable three-year leases to Sydney’s cultural community and creative business across art, design and fashion. There are currently 52 tenants in the City’s creative spaces on Foley Street, Oxford Street, William Street and above Waterloo library. This includes six artists accommodated in live/work studio spaces for 12 months at a time. Lord Mayor Clover Moore said artists and creative organisations need space in the inner city. “One of the biggest challenges faced by our cultural sector is finding adequate and long-term space, including for creative retail, production, rehearsals and performance,” the Lord Mayor said. “So here at the City of Sydney, we’ve made our own properties available for use by the creative and cultural sector – an incredibly popular program which not only serves the needs of our artistic community, but reinvigorates local villages and shopping precincts. The ACP is the leading institute in Australia dedicated to photography, providing classes and workshops for more than 40 years. The centre is internationally recognised for its exhibitions, events and workshops. 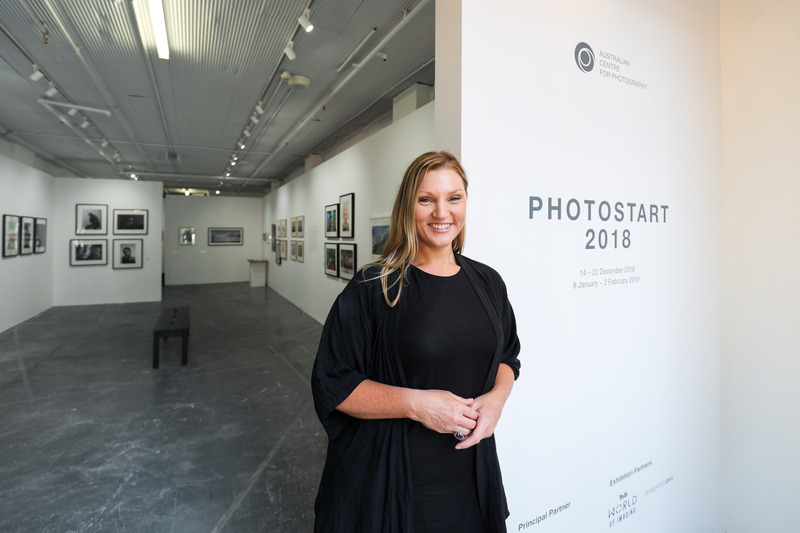 The first exhibition in the new space is Photostart 2018 – an annual celebration of talent by the ACP’s student community. The exhibition is curated with works produced from photography courses across the year and accompanied by talks, portfolio reviews and workshops. 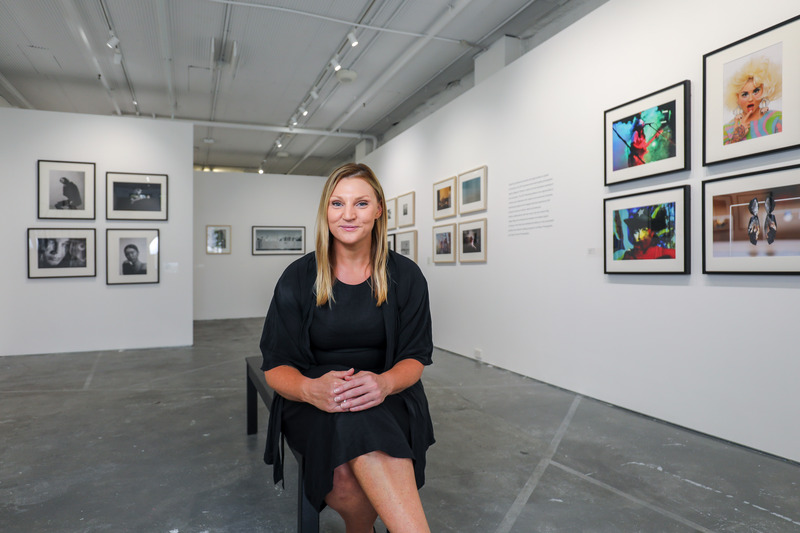 The ACP’s CEO, Cherie McNair, said opening a contemporary art space in Foley Street’s vibrant hub with its unique and well-respected creative businesses is a great way to bring people and ideas together. “This is an extremely exciting time for the ACP and we’re thrilled to be part of the bustling Foley Street enclave while we position our organisation for future growth,” Ms McNair said. The ACP’s new neighbours include ethical clothing label, Spunky Bruiser, unique porcelain tableware, lighting and home decor at Studio Enti and handmade leather shoes at Bermuda Black.